With the holidays right around the corner, you may be tempted to decorate your home–make sure you do so safely. The holidays are a great time to ornate your home with all sorts of decorations. Putting up a tree and hanging lights and ornaments are all in the holiday spirit and can make any home look beautiful. But before you ornate your home, make sure that your methods are safe and ensure safety to your home and family. Here are a few holiday decorating safety tips you should consider for the holiday spirit. The safest holiday trees are faux trees, meaning fireproof plastic trees. 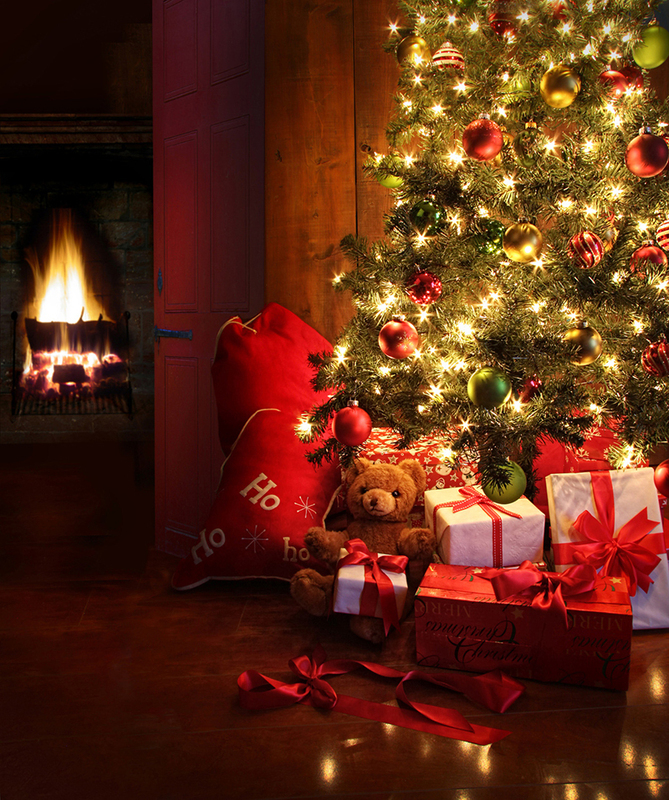 If you must purchase a real tree, make sure to keep it well-watered as dry pine trees are incredibly flammable. Plastic ornaments do not shatter as easily as glass ones so be sure to purchase ornaments of the plastic variety. Glass can shatter into fine shards which can cause a nasty wound on unsuspecting little feet (or paws). Hang your lights away from all flammable material. It only takes a spark to start a fire. The right home insurance policy can also save you thousands of dollars on covered damages. Contact the independent insurance professionals at Udell Family Insurance in Westlake Village, California for all of your home coverage needs.